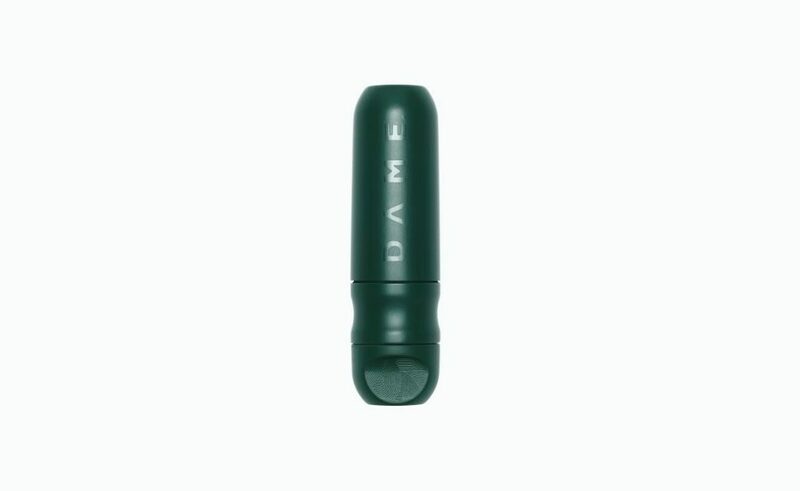 Feminine care brand Dame has launched a re-usable tampon applicator, which it is claiming is the world’s first. D, as the applicator will be named, will be available exclusively at Waitrose stores in the UK on online via the brand’s website. The applicator was developed as a result of a crowd-funding campaign which exceeded its target by 500 percent with backers hailing from 50 countries. Its estimated that D will prevent 12,000 single-use applicators from entering our oceans. D is made from BPA-free medical grade Mediprene, which has inbuilt antimicrobial Sanipolymers to maintain hygiene. It is ergonomically designed for comfort and fits all standard tampons – but Dame hope it will be paired with its own range of fully biodegradable tampons.